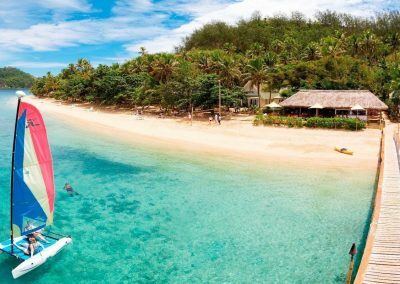 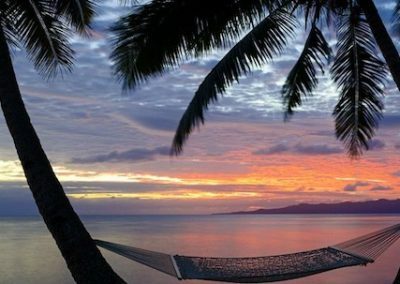 We’ve chosen the luxury island resorts Fiji, that will fulfil your adventurous side. 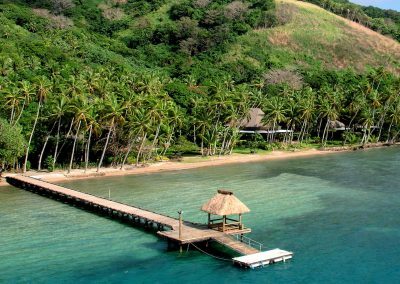 Fiji is not just about the sand and sea (but it does that oh so well). 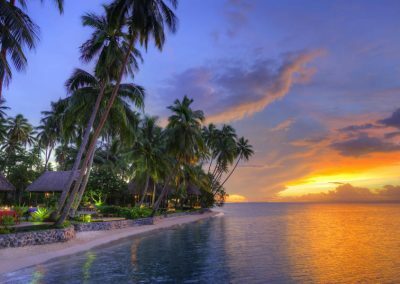 With unbelievable experiences .. too many to list, we know the resorts that specialise in ticking off those bucket list must do’s. 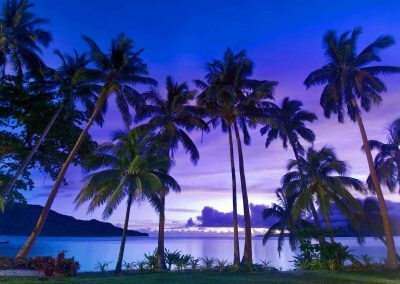 We are here to help find you the resort that best suits your needs.